Olympia women and Cambridge men are both in European action in the EHF Challenge Cup on 19 and 20 November. Olympia host Swiss LK Zug for their two third-round legs at Medway Park in Gillingham. The matches are a rare chance to see European handball competition in the flesh on British soil. The first leg on 19 November throws off at 18.00. The second leg on 20 November throws off at 11.00. In addition 19 November will see a Regional Development League match between Olympia and Medway Dragons, and a men’s Super-8 match between Olympia and Coventry Sharks. To purchase tickets for the match click on this link. Get down to Medway Park to watch the most exciting, high scoring, action packed, contact, team sport that can be played anywhere by anyone. Love the sport, share the excitement, be a fan. Cambridge also have a big weekend on 19 and 20 November. They travel to Bulgaria for their third-round ties against Lokomotiv Varna. 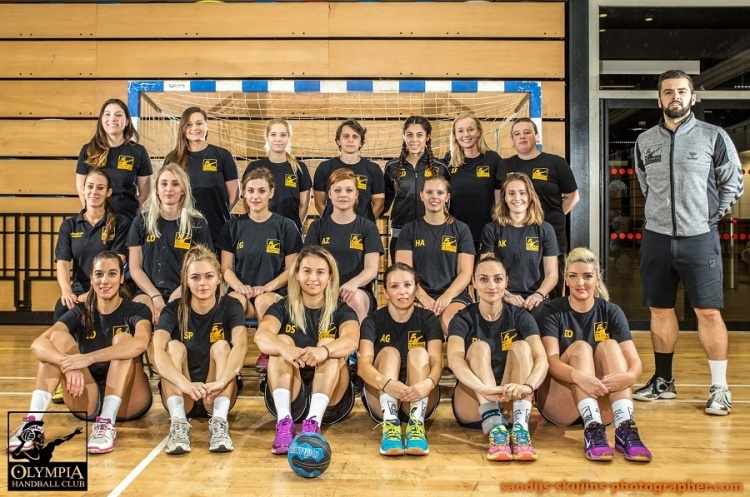 Cambridge were last in European action in 2014 when they took on Handball Club Oderhel. The whole British handball community will be behind Olympia and Cambridge as they bid for a fourth-round place.